The North County Tattoo Removal Program is a partnership with the Escondido Gang Reduction Intervention and Prevention (EGRIP) Taskforce, Escondido Police, Escondido Education COMPACT and Neighborhood Healthcare. The program is funded through a Neighborhood Revitalization Grant from Supervisor Bill Horn’s Office and a CalGRIP Grant. This free program is available for people who live in North San Diego County. 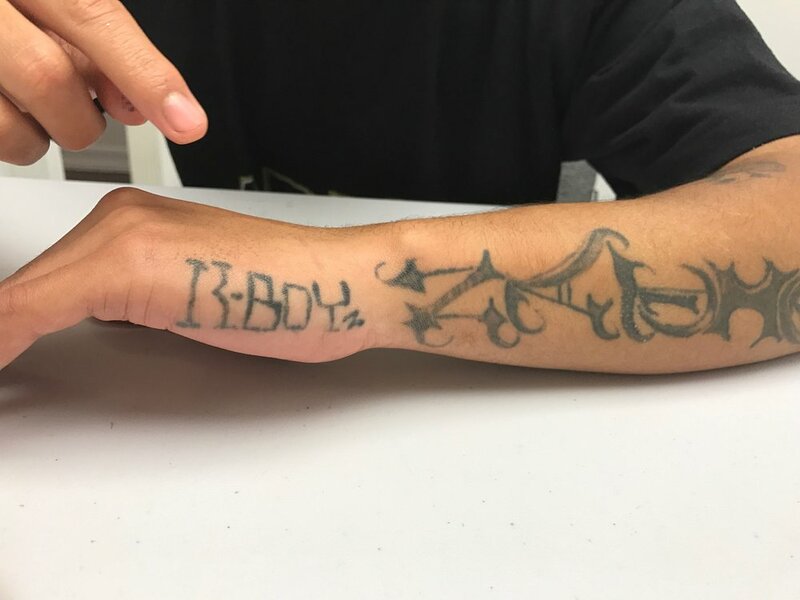 Participants must have visible gang tattoos on their face, head, neck and/or hands which are inhibiting their ability to find employment or leave the gang life. They must not have any current involvement with gangs, gang members or gang activity. While the participants are going through the process of having their tattoos removed, they will also receive case management services, academic support in achieving high school diploma or GED, and training to help achieve career goals and gain employment. There are no age restrictions but priority may be given to those aged 18-35. Participants must reside in North San Diego County. Tattoos must be visible (head, face, neck, or hands) and must be gang related. Participants must no longer have involvement with gangs, gang members or gang activity.